ZF Lenksysteme GmbH, in addition to having a really funky name, is a renowned supplier of steering systems and, more importantly, recently teamed up with Cadillac to enhance handling and steering for the 2015 Cadillac ATS. 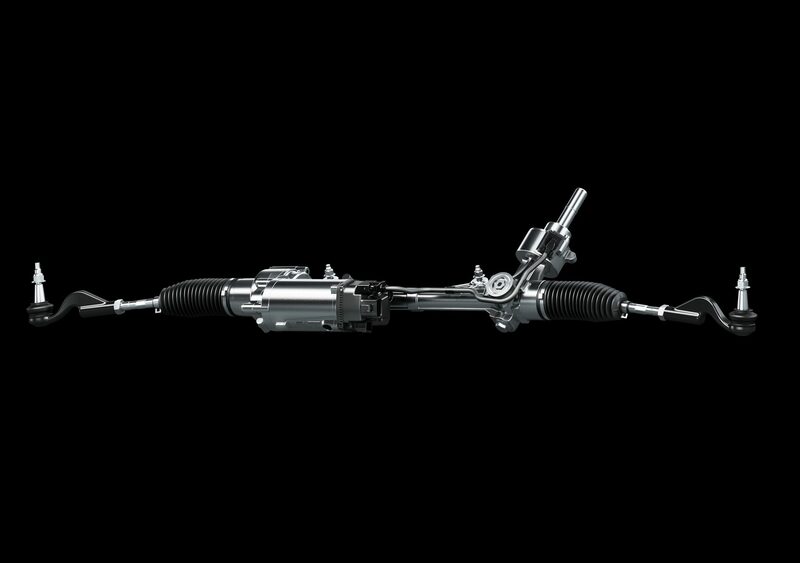 ZF Lenksysteme’s mechanical steering system will be used for all 2015 ATS models, coupe and sedan. 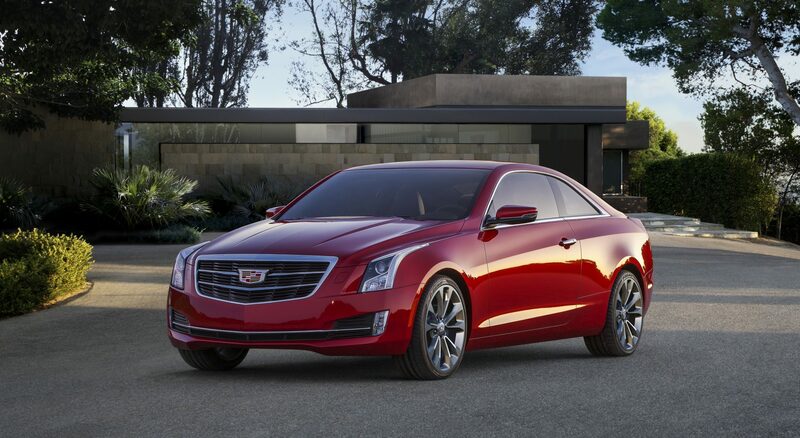 As a result, steering for the 2015 Cadillac ATS will feature a wider range of assist for a more responsive steering experience, according to ZF Lenksysteme global key account, Kevin Woodward. In addition to a broadened range of steering assist, the new programming will allow for reduced fuel consumption, as engine power is no longer necessary to assist gear movement. Overall, the updated steering is meant to connect the driver more closely with the road for an immediate—and ultimate—driving experience.